OPPO considers India as a key strategic market for the company and is collaborating with Flipkart and Amazon for online sales of its products, says a PTI report. 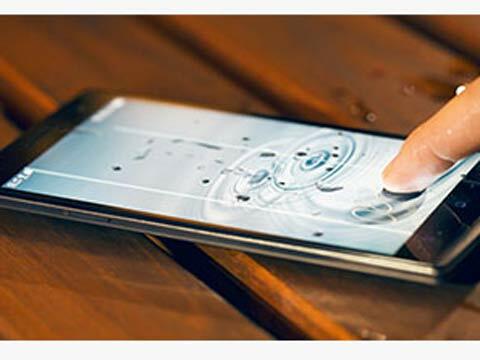 Chinese handset maker, OPPO considers India as a key strategic market for the company and is collaborating with Flipkart and Amazon for online sales of its products, says a PTI report. "In our global expansion, India is no doubt one of the key strategic markets. Right now, we are retailing in over 20 major cities and regions, mainly through multi-brand chains," OPPO India CEO Tom Lu told reporters during the launch of two smartphones, OPPO N3 and OPPO R5, by the company here. OPPO N3 with automated swivel camera is priced at $649, while OPPO R5, which the company claims is the world's thinnest smartphone measuring 4.85 mm in width, costs $499. Besides, the new launches will be available in India around December. When asked how much the new phones will cost in India, Tom said the company will decide on prices based on cost. He, however, added that the company has no intention of competing on price. "Our opportunity is to continue delivering incredible quality with products covering a range of prices," he said. OPPO is planning to build its own showrooms and exclusive stores shortly. It is aiming to have over 4,000 retail points in one year. "We are targeting 200 service centers in the next one year and over 4,000 sales points," he said. Stating that all its phones are doing well in India, the OPPO CEO said that the company is investing heavily in the country. When asked whether the company would launch products specifically for the Indian market, he said: "May be in the future. We are working towards it." With the India smartphones market growing at a good pace, he said that the company's aim is to ensure that it has a diversified product portfolio to meet thechanging needs. OPPO has launched 10 smartphones in India till date.